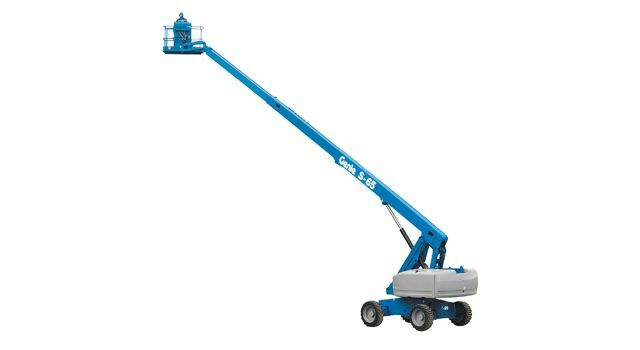 Scissor Lifts Hamilton | Aerial Lift Services | Lift Tech Equipment Service Inc.
We provide repairs and parts for aerial lift equipment. 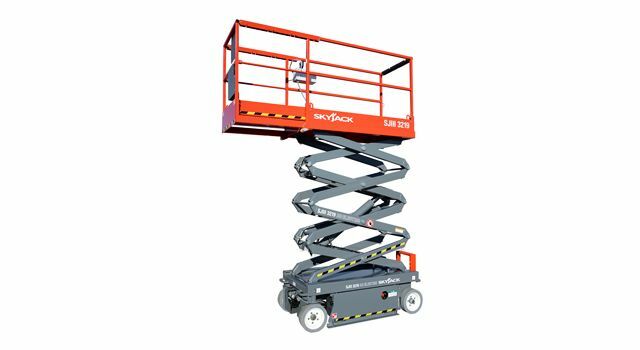 Lift Tech Equipment Service does all the repairs, maintenance and inspections for your lift or aerial work platforms in Hamilton, Niagara and surrounding areas of Ontario. 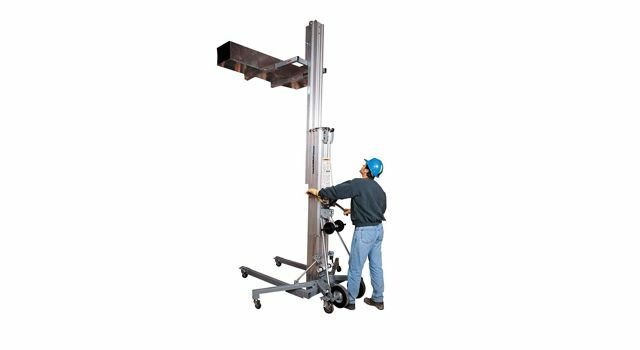 When you’re on a tight schedule and need your lift repaired, or you need an annual inspection, we’ll provide you with the service you need at a price that works. 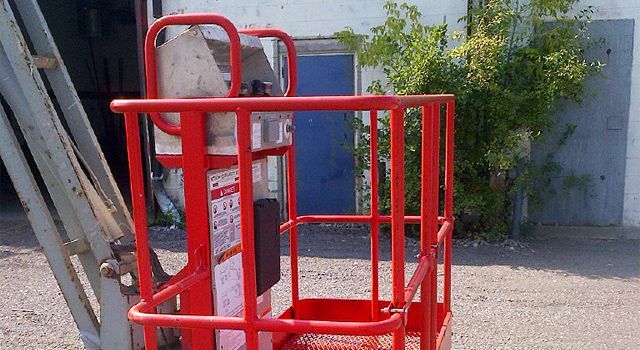 Have questions about our aerial lift services in the Hamilton and Stoney Creek area? 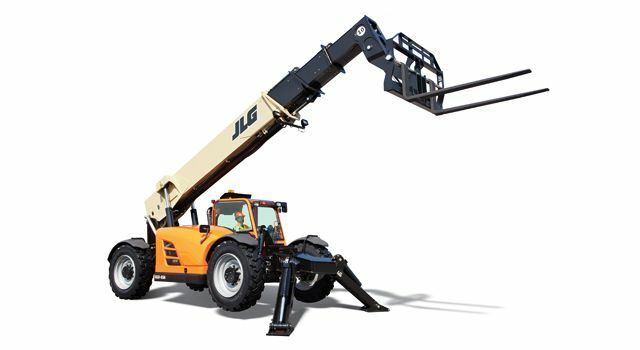 Please contact us today and ask for Troy or David. 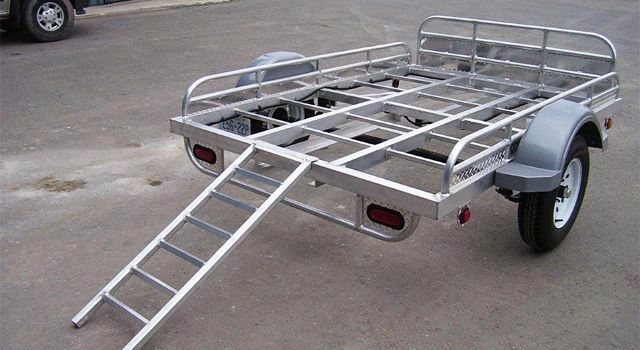 Why not stop by our shop? We’re located on Arvin Avenue, between Millen Road and Green Road, on the south side at the corner of Hilton Avenue, in Stoney Creek.